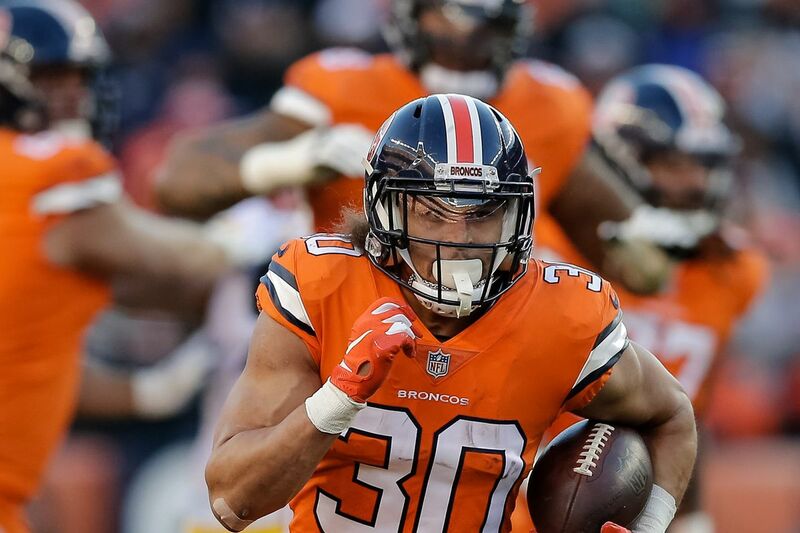 The Broncos were mostly a non-descriptive team for most of 2018. The team went in on Case Keenum and overpaid him, and the team went on to a lame 6-10 record. There were some bright spots. Bradley Chubb came in and made a big impact as a rookie. Emmanuel Sanders proved he can still ball. They also found a great running back tandem in Phillip Lindsey and Royce Freeman. With some moves, the Broncos could potentially make a play for the AFC Wild Card in a couple years. Ever since Payton Manning retired, the Broncos have been a mess. The team has cycled through quarterbacks and all of them have failed. A new era needs to be installed in Denver. Whether that means firing John Elway or making some personnel changes in the scouting department. This is the last year the Broncos could sneak into the wild card, and if they don’t, a full rebuild should be underway. The Broncos cannot do much with their cap space and their bloated contracts. Instead the draft should be the main focus of the organization. 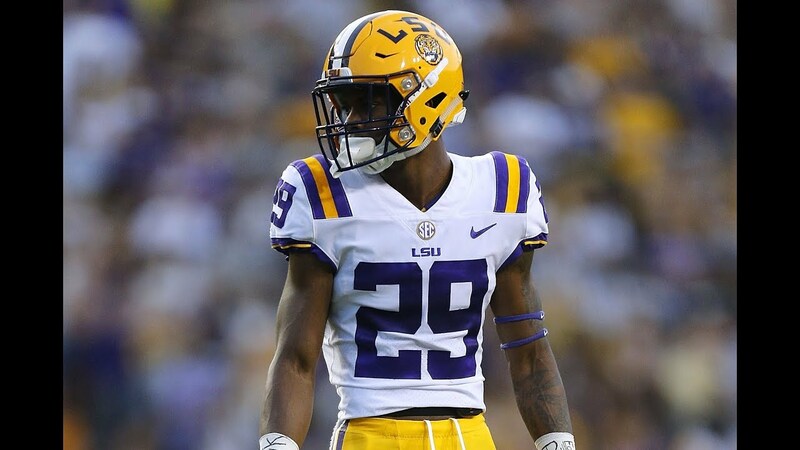 Round 1, Pick 10: Greedy Williams, CB, LSU- The Buccaneers appear to be the only team that would be an obvious pick for Williams, if he gets past them at 5, then the Broncos should jump at the chance. Williams is a long and athletic corner that stood up against SEC receivers. His addition would give the Broncos an outstanding corner duo. Round 2, Pick 9: Johnathan Abram, S, Mississippi State- The Broncos continue to improve the defense with Abram. He is a big hitter in the secondary and plays with great drive. After seeing that safety market explode this offseason, teams are seeing what a game changing secondary can command. Abram could be the next great safety in the NFL. Round 3, Pick 8: Dru Samia, OL, Oklahoma- The offensive line in Denver played decent last year, but there are still some holes to fill on the interior. Adding a four year starter is a good way to jump start your offensive line. Samia is an athletic guard who can be a move lineman in the run game. He will get to the second level and can block on swings for Phillip Lindsey. The Broncos do not have a lot of flexibility as of right now. Trading for Joe Flacco gave them a “starter” for a couple years, but they need to address the position next offseason. Drew Lock would be the quarterback in question for the 2019 draft, but why trade for an aging QB and waste a pick on Lock? He could turn out to be a great QB, but he will need at least a year to learn the NFL ways. I think the Broncos should instead wait to draft one of the many star QB’s in next year’s draft. The move this upcoming season should be to draft and develop their rookie class. Previous Kerryon Johnson: Fantasy League Winner or Sophomore Slump?